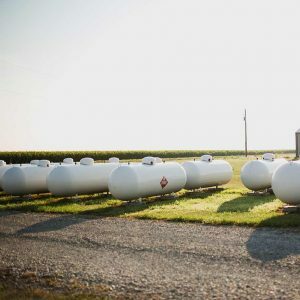 Big B Agro proudly serves Central Illinois homeowners and businesses that own their own propane tanks. This gives us a competitive advantage when pricing our propane. 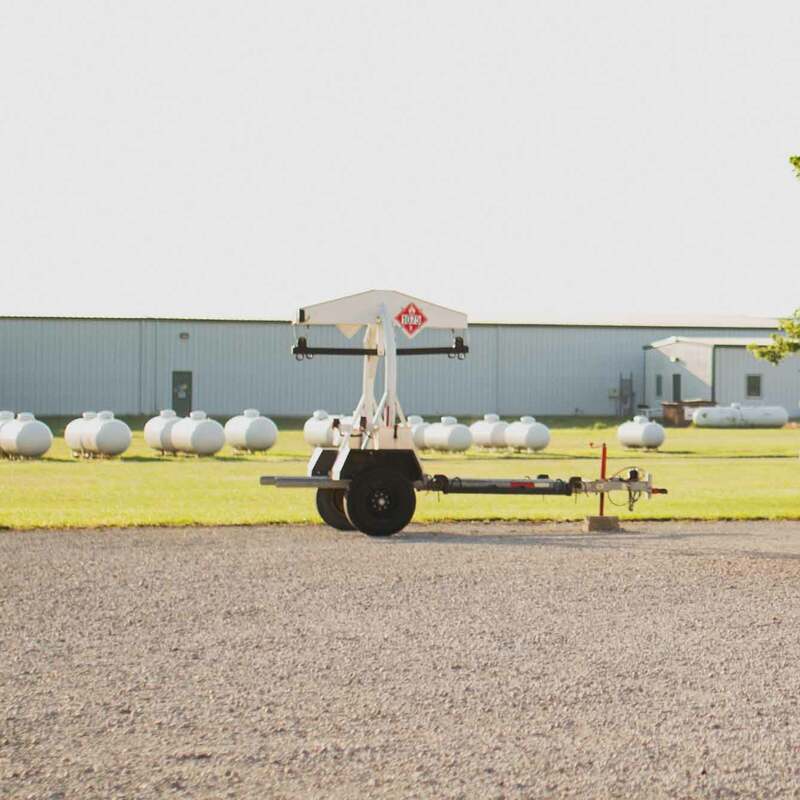 Whether you already own your tank or if you are looking to purchase, contact our knowledgeable service team to walk you through the steps of becoming another satisfied Big B Agro customer. Because our tanks are value priced they are only available for sale to customers within our service area who intend to do business with Big B Agro. We offer new, used, and refurbished tanks in various sizes and price ranges to meet your individual needs. We also offer in-house financing of your tank purchase. With our in-house financing, the cost of your purchase will be divided into nine equal monthly payments without any finance charge! All equipment purchased from Big B Agro is installed free of charge! With the customer paying for materials and any necessary trenching, Big B Agro will professionally install your tank for maximum safety on your property. As veterans in the propane industry, we understand that things come up and accidents happen. If your propane system is in need of repair Big B Agro is just a call away, day or night. Our technicians are trained to perform a wide range of services and repairs on your tank and propane system. Big B Agro’s service team will work on everything outside of your home from your tank to your house. Service work is performed free of charge with the customer covering the cost of any necessary parts or materials. For after hours emergency service, call Chris Wentworth at (217) 201-0999.